Got dark under eye circles? No problem. Got a little spot? We can cover that. Needing something to last all day long? Piece of cake. Boi-ing by Benefit Cosmetics is really a great full coverage concealer. It can cover just about everything ranging from dark under eye circles, to pimples, to small discolorations. It doesn’t fade and does last all day, with very very minimal creasing. 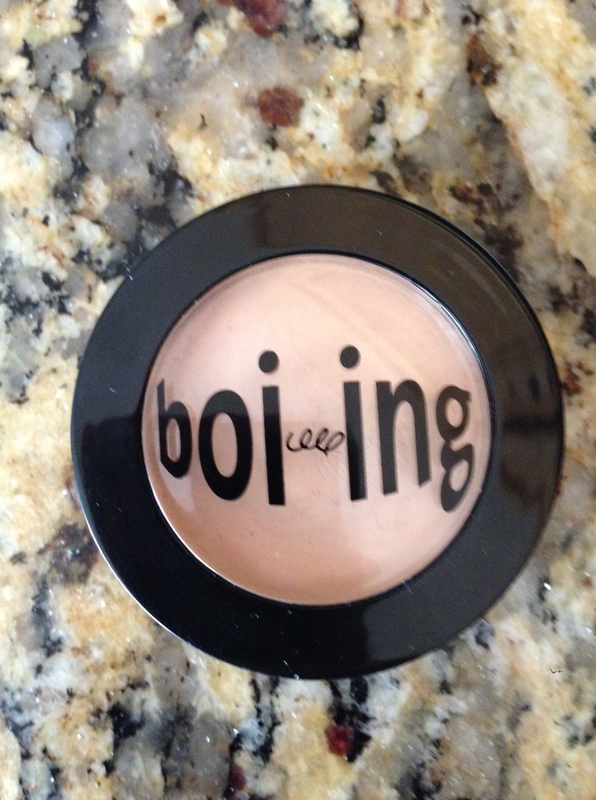 Boi-ing accomplishes what it says it says it does, which is very hard to find in a concealer. A few drawbacks though: it is extremely thick, no cream or moisturizing qualities at all. In fact it tends to dry out where you apply it. While the color line can be acceptable to most skin tones, they are very yellow based. Good for a concealer, not for those of us who don’t have a lot of yellow in our skin though. I have noticed that after a bit of wear (about mid-day), it gives me a slight gray appearance under my eyes. 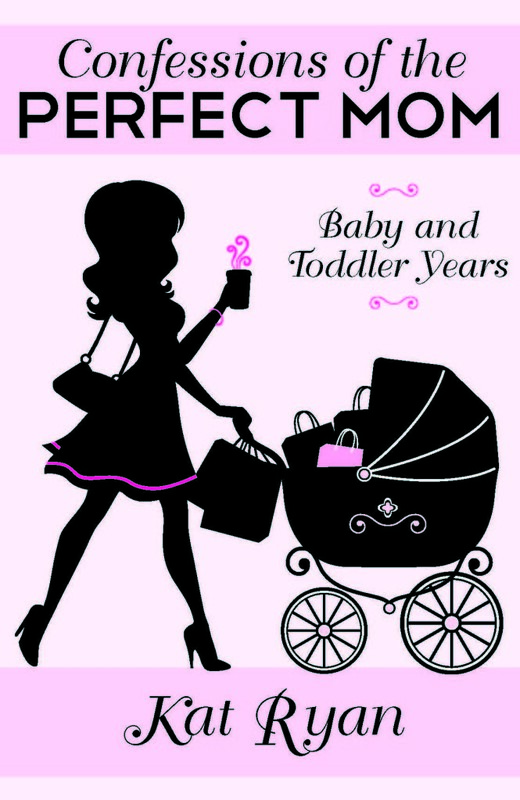 With three kids, I don’t get a lot of sleep and it does cover the dark circles that I have. Morning it is perfect, but I am not a fan of this slightly gray look. It can be corrected by putting it under my foundation (I use Bellapierre’s mineral powder foundation), but still a pain on the days that I don’t want to wear foundation. Overall it sets out to do what it claims, but will I re-buy? Probably not. I have a two year old so I hear you on the whole no sleep thing. I love this for covering blemishes and spots but I CANNOT put it under my eyes. It creases horribly and makes me look even more tired than I really am. I love the dream lumi concealer for my under eyes. Oh I will have to try that!! Thanks for telling me about it! 🙂 I know the struggle. Anything luminizing will help make you look more awake and alert.